SAAB photo. 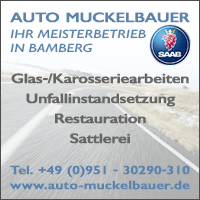 Saab 9-5 II sports car on the road. Jürg was traveling with his family on holiday in the direction of Denmark. 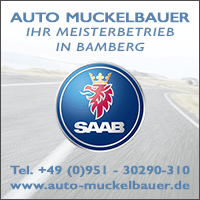 Of course in his Saab 9-5 sports car when there was an unexpected meeting of different Saab generations. 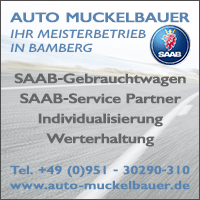 A rare Saab 9-5 II sports car was on a van, also on the way through Germany. Logical that one stalks there, the right moment from fits, and then shoots the pictures. Thanks Jürg! For some questions in life one looks for answers for a long time. Other things answer by themselves. 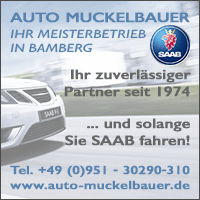 For example the question about the Saab Spirit. In Germany, he is very lively and enjoys good health. The proof of this was provided last Thursday by the fans of the Swedish cult brand in Kiel. SAAB press. 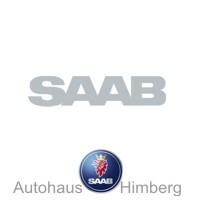 SAAB Parts Germany in auto service practice. SAAB Festival Sweden. Tour Kiel - Trollhättan (entry deadline). 5 weeks! In the meantime, more than 30 teams have registered for the Tour Kiel - Trollhättan. Our little Saab event in the north is not so small anymore. On Thursday, the 30. 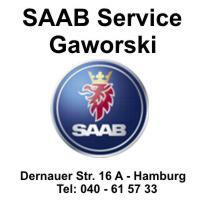 May, the fans meet from 15.00 clock on the grounds of Saab Service Kiel. For the last-minute, this is the last opportunity to sign up. 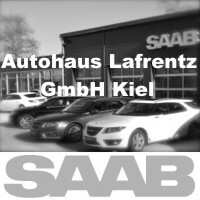 For a long time it was "sold out", and for a long time it was very quiet around the Saab specialists from St. Gallen. 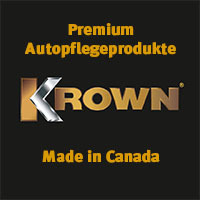 But now comes good news for Saab 9-5 II owners from Switzerland. 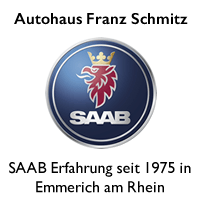 The longtime Saab Haustuner Hirsch Performance still has a big Saab heart. For the 9-5 II, a new edition of front spoiler and side skirts is now being produced in a small series. 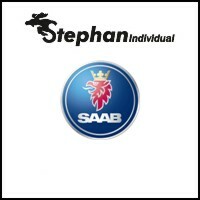 On Wednesday, the Saab auction ended in Sweden. Already in the run-up there was great interest and even on the auction day came here with mails to questions. I answered the least of them. Because it was usually the "usual suspects" who are bargain hunting for more than a year. 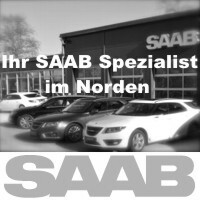 The then even after a long phone call do not want to understand that no dealer will give an 3 year warranty for a never produce Saab model year. 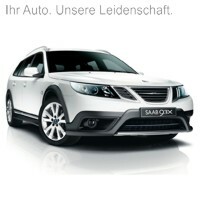 Or simply not want to see the risk, if you buy a never introduced in Europe model like the Saab 9-4x. No, this is a blog. No Saab helpdesk. SAAB meeting 2013: Off to Trollhattan! In the north, Saab Service Kiel is proving itself increasingly as a specialist for Saab 9-5 II and the mega-rare Saab 9-5 II sports combination. In recent days, visitors from Riga came to the fjord. 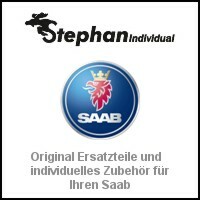 A Saab 9-5 II sports model 2012 and a Saab 9-5 II sedan from the same model year. 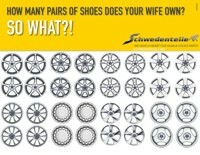 For Saab fans in Sweden there is today reading material. The Aftonbladet brings in its print edition a three-page driving report of the Saab 9-5 II sports suit. I do not know if the story "En Sista Saab" will be available online. 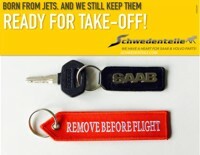 But for all Saab fans from Sweden and also for those from Germany who are traveling privately or professionally in Sweden, two are known to me, worth the purchase. Because the story is well written.